Pep Guardiola’s Manchester City travel to the London Stadium next Saturday to face Manuel Pellegrini’s West Ham United. 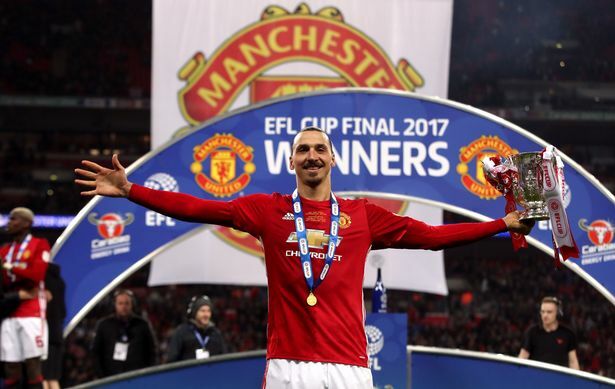 The defending Premier League champions, who are currently two points ahead of second place Liverpool in the league, reigned supreme in the Manchester derby last weekend against José Mourinho’s Manchester United courtesy of a 3-1 victory at the Etihad Stadium. City have secured 32 points from their opening 12 Premier League fixtures, whilst remaining undefeated in the present season. Moreover, the Sky Blues have conceded just five goals and have scored 36 in the league this term. Thereafter travelling to the London Stadium to play West Ham United in the Premier League next weekend, Manchester City then subsequently turn their undivided attention to the UEFA Champions League where the reigning Premier League champions face a solid test against Ligue 1 side Olympique Lyonnais inside the Groupama Stadium in Lyon on November 27. Moreover, Guardiola’s side presently lead their UEFA Champions League group three points ahead of Olympique Lyonnais. City have also earned nine points from their first four UEFA Champions League games this season. 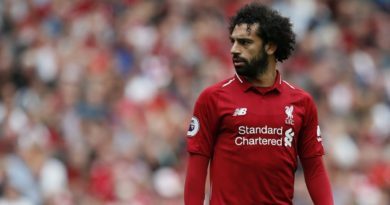 Furthermore, the current reigning Premier League champions were eliminated in the Quarter-Finals stages of the UEFA Champions League last season. However, Manchester City presently remain among the firm favorites to win the UEFA Champions League this season. Thereafter the Sky Blues much-awaited UEFA Champions League clash with Olympique Lyonnais (November 27), Manchester City hosts Eddie Howe’s in-form Bournemouth (December 1) in the Premier League followed by league fixtures against Javi Gracia’s Watford three days later at Vicarage Road (December 4). Guardiola’s Manchester City then play Maurizio Sarri’s Chelsea at Stamford Bridge (December 8) and then welcome Marco Silva’s Everton thereafter to the Etihad Stadium on December 15. 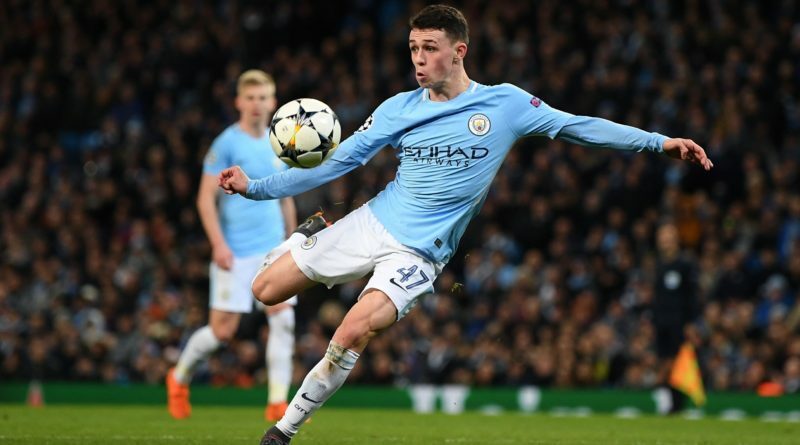 Following Manchester City’s recent 3-1 derby game victory against José Mourinho’s Manchester United in the Premier League, FOX Sports 96.9 FM/1340 AM’s Dean Perretta briefly caught up with Manchester City and England U21 midfielder, Phil Foden, to discuss the expectations and ambitions for the reigning Premier League champions this season, his growth and confidence playing under Pep Guardiola, as well as the overall prospects of glory with England U21 next summer at the much-anticipated 2019 UEFA European Under-21 Championship. Dean Perretta: Phil, what are the primary expectations and main ambitions for Manchester City this season? Phil Foden: We want to compete at the highest level in all competitions and ultimately retain the title. 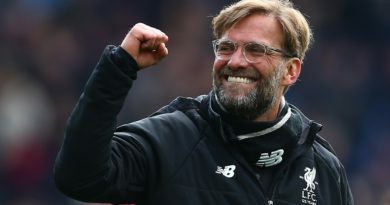 The Premier League is very demanding especially approaching the Christmas period, so we need to ensure we are all switched on to make the most of these upcoming fixtures and be in a strong position for the start of the year. Dean Perretta: How would you describe your development as a professional playing under Pep Guardiola? Phil Foden: It goes without saying there is no better coach to play under. He is the best coach out there for my development and I would say that my overall understanding of the game has improved significantly under him. I am constantly learning every day and trying to soak it all in. Dean Perretta: What are your overall thoughts on Manchester City’s 2018/19 UEFA Champions League campaign thus far? Phil Foden: It’s a tough group. We didn’t start well which made us work even harder to improve and since then we have won our last three games. We need to continue this form into the last two games to guarantee qualification and push on in the competition. Dean Perretta: How was your experience most recently with the England U21 team? 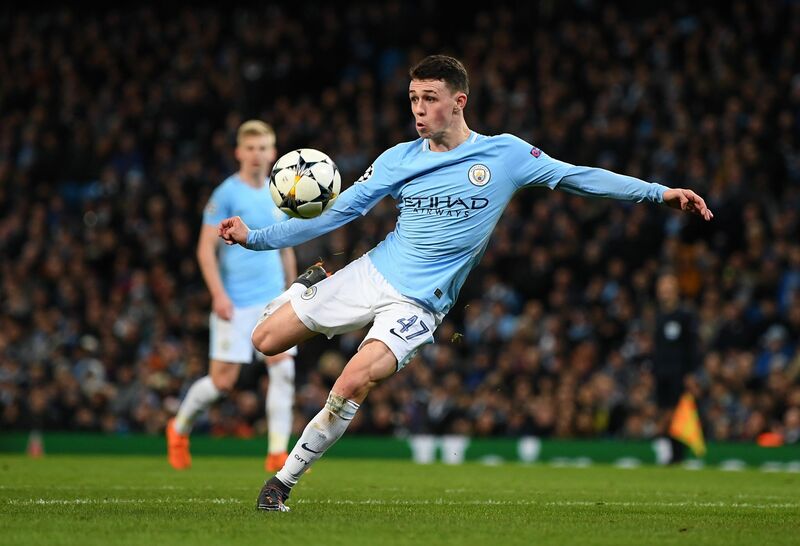 Phil Foden: I absolutely loved it. It’s a great squad with a top group of lads and importantly we got two wins. I was really happy to have been able to help us secure qualification for the Euros next summer.